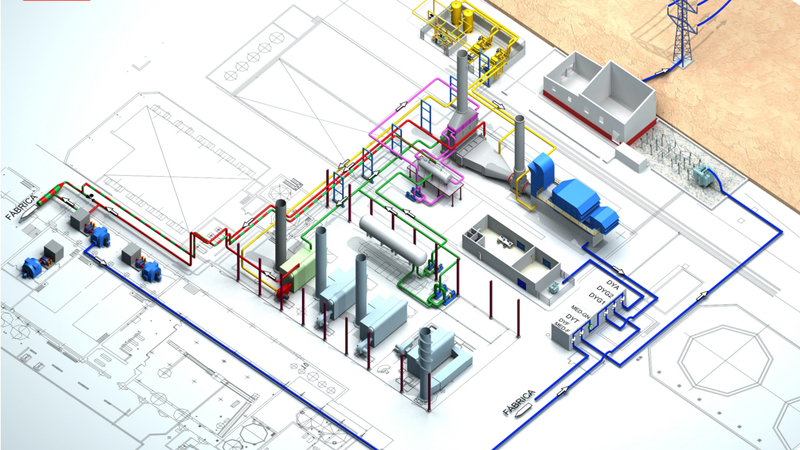 Due to the uncertainties of future productions of the factory, it was decided to opt for a flexible cogeneration plant, in order to maintain economic and functional feasibility within different demand forecasts. 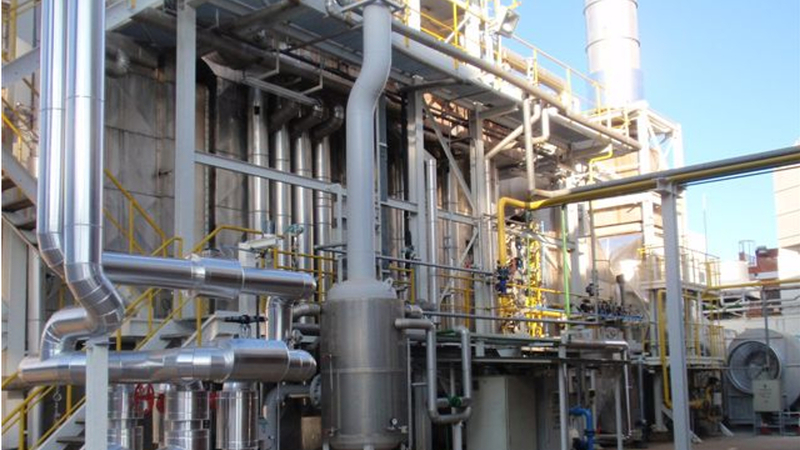 AESA’s proposal, in 1994, represented a novel configuration in Spain as a result of previous studies of process optimization proposed in other plants where AESA was involved. 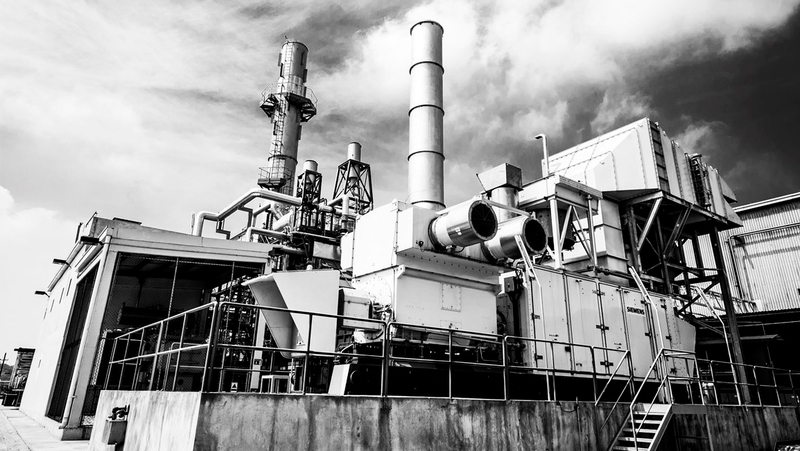 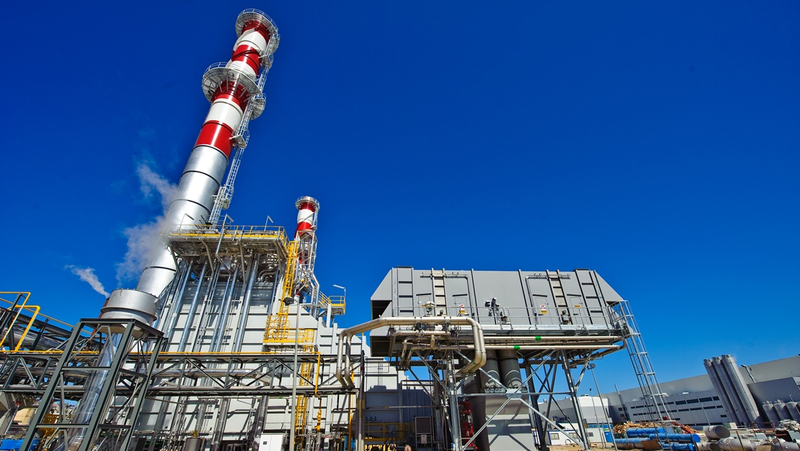 The plant was based on a combined cycle with a gas turbine (about 20 MW) and a steam turbine (about 4 MW) with one extraction to process and a condensing stage (where the steam surplus is sent when steam process demand is lower). 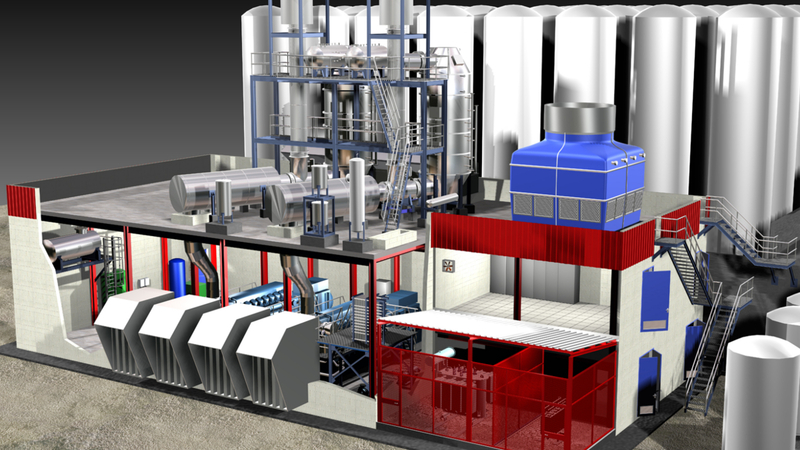 The steam generator had two pressure levels (60 and 10 barg) to optimise the steam production that was set in 50 t/h.